1D and 2D Barcode Graphics for Consumer Packaged Goods Retail, Warehousing, Logistics, GS1 Initiatives, UDI, Track&Trace, QR codes. QA & Compliance Testing Services. Available Display Surface (ADS) Reports & Package Design Regulatory Reviews. 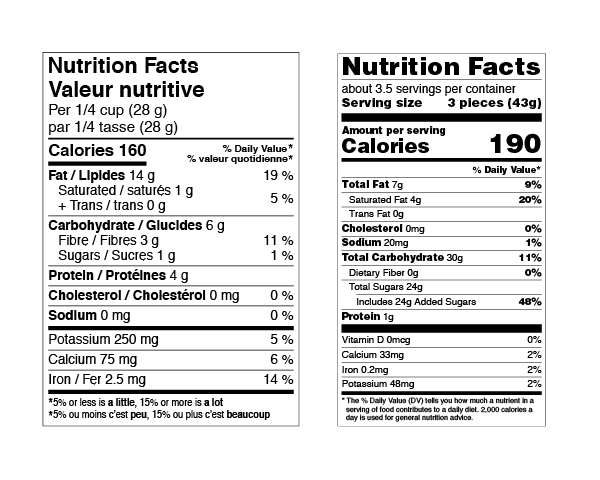 Barcode Graphics, Inc. (BGI) is your partner for Barcode graphics and services, Nutrition Facts graphics and services, Barcode Certification, Labels, and more. Over 35 years of industry experience working with designers, pre-media, retailers, consultancies,… all playing a vital role in consumer packaged goods (CPG) packaging production. Our knowledge of regulations, standards, specifications & guidelines can help your company meet and exceed requirements. BGI are also specialists in designing systems that integrate with client workflows and systems. 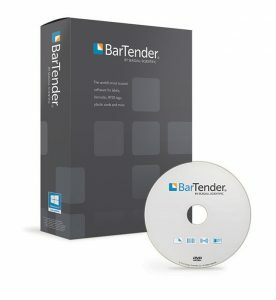 Rely on Barcode Graphics for instant service, quality deliverables, and unmatched customer focus. We distribute barcode labeling software for PC platforms. 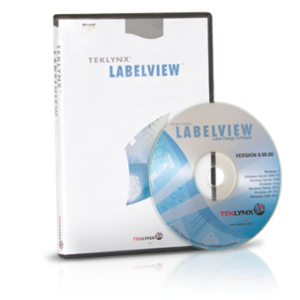 Ideal for ‘on-demand’ printing, these software packages can be used with thermal printers or laser printers. We provide assistance with training, custom designs, standards, certification, stocks, and estimating output capacity. Barcode Graphics offers ScanRight™ barcode QA reporting software for Mac/PC platforms. Commercial printers can continuously monitor and generate PDF reports of ANSI/ISO barcode verifier readings (with Axicon™, and Webscan™ verifiers). 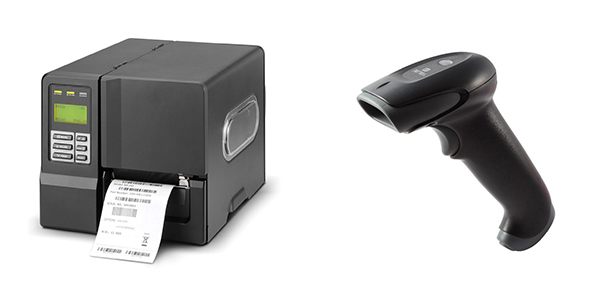 Barcode Graphics distributes a range of barcode equipment: barcode printers, barcode verifiers, barcode scanners, barcode labelling software, and barcoding software & solutions. 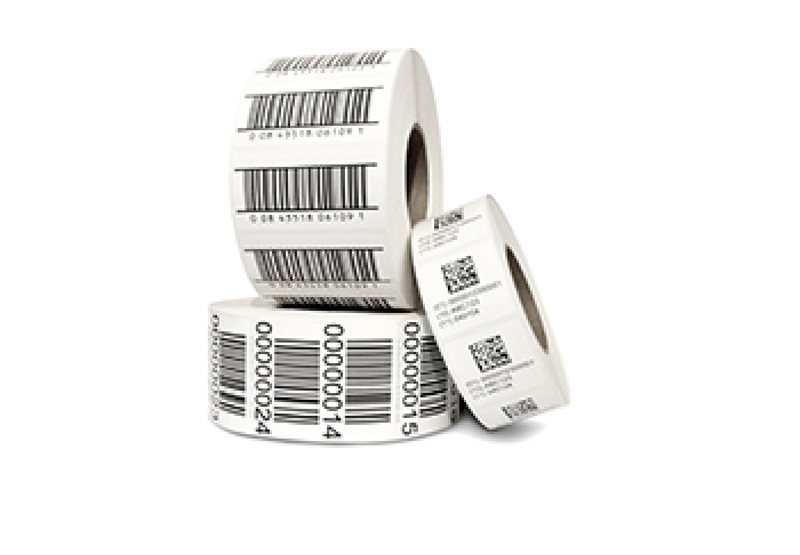 Barcode verifiers are used to ensure barcode quality during package printing. 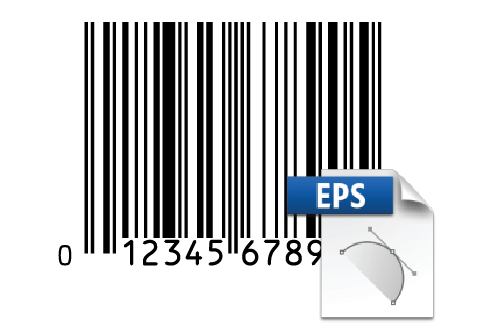 Barcode Graphics distributes, and trains in the use of, several ANSI/ISO barcode verifiers.